Montgomery Stockyards :: Montgomery, Alabama :: Serving all your cattle needs! What do you want for your cattle? The Final Offer, or The Highest Bid? Choosing where to market your cattle? Then make the smart choice, and head them to Montgomery Stockyards. 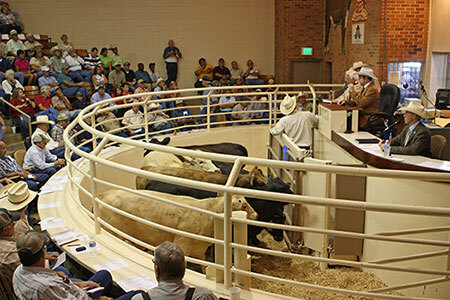 With regular weekly sales, one of the largest barns in the Eastern United States, a very strong and competitive buyer base, one of the lowest commission rates in the state, and no yardage fees, Montgomery Stockyards is clearly the intelligent choice to make when choosing where to sale your cattle. We also offer management consultation, and cattle working and hauling services to our clients. Want more information? Thank you for visiting our site and learning more about our stockyards . If we can assist you with learning more about Montgomery Stockyards please contact Montgomery Stockyards at montgomerystockyards@gmail.com.